Product information "Bienen, Wespen, Ameisen"
Hymenoptera are stunning insects – from the busy honey collectors to the well-organized ant colony. 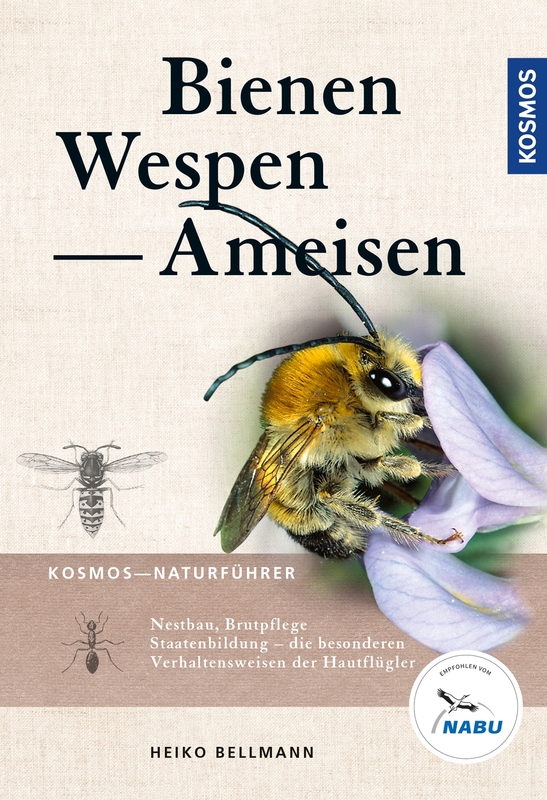 The completely re-edited definitive book offers very interesting insights into the animal states of bee, wasp and ant species. In addition to the detailed identification section, the extensive work conveys fundamental information about physical build, habitats, endangerment and settlement, and scores with large-format photos, as well as useful tips for observation and photography.